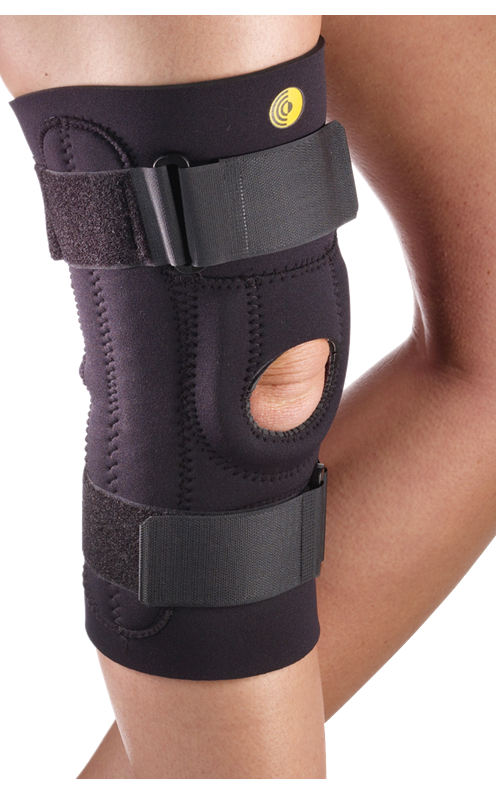 Four ligaments and the patella tendon support the patella (knee). A stretch or tear in the tendon is termed a “strain,” whereas a stretch or tear in one of the four ligaments is termed a “sprain”. 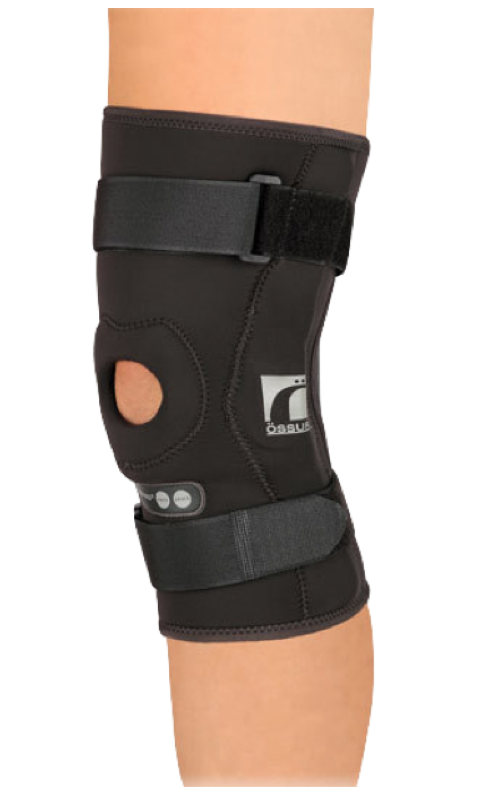 Localized tenderness over the patella with gradual pain occurring with an increase in physical activity. Sitting, squatting, jumping and climbing/ descending stairs can cause discomfort, while prolonged sedentary behaviour may worsen these factors at the onset of activity. 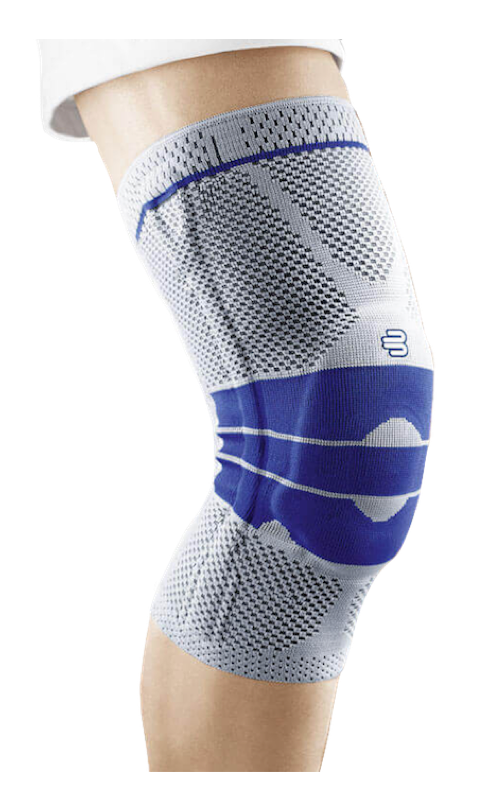 Sudden stops and changes in direction, overuse or intense strenuous activity, and blows to either side of the patella causes stretching and tearing of ligaments and tendons in the knee. 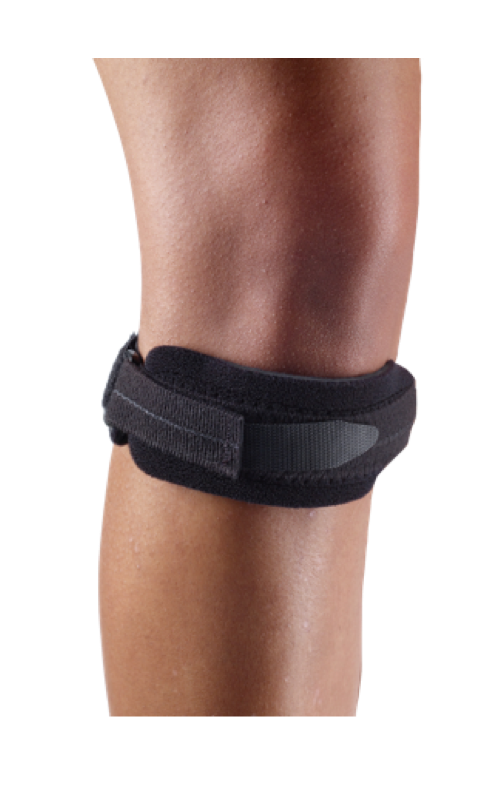 A stretch in the tendon/ligament can cause patella instability. 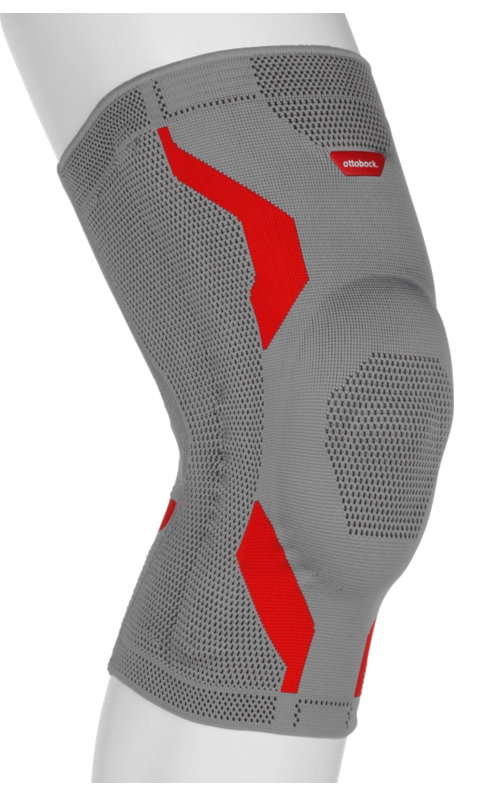 A compression brace can provide stability, reduce inflammation, promote blood flow and speed up healing.